To be successful in business, one needs to have many skills. You should be able to understand a little bit of accounting, have a basic grasp of marketing, be a specialist in the area you are doing your business in and understand basic law principles. But wait, there is, of course, more. 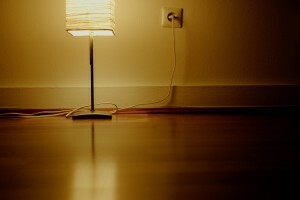 There are other things which will be deciding one’s success. Emotions. Without being calm and collected, without having harmonious relationships, inner peace and physical and mental well-being a person cannot function under stress and responsibility that goes with being in and running a business long term. 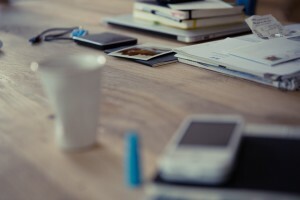 Here are 5 books that are not necessarily about business, but have a potential to help you build your business more than your specific economic knowledge can. 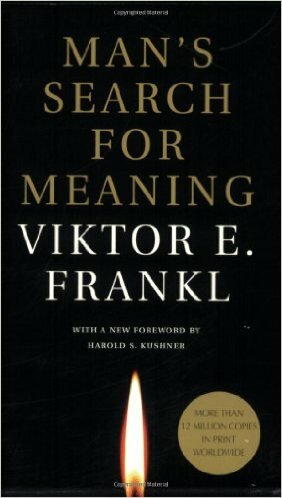 Author, a world-renowned neurologist and a psychiatrist Viktor E Frankl has lived through imprisonment in a nazi concentration camp and had written this book about his experience. 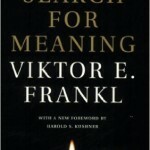 The book does not really focus on the cruelty that was being caused to the prisoners, but rather gives answers to philosophical questions in regards to finding the meaning of life and what makes sense to him. Every business person must go through tough times when they start to think if what they do really makes sense or if it would not be better to just pack up. And this is when they should read this book. If they manage to answer the question: “Why am I actually doing this?”, they will find some kind of inner strength to overcome all obstacles. Healthy body, healthy spirit. Every businessperson needs to keep their body in a good physical and emotional state, otherwise they are not able to do things with 100% focus. But how to overcome this if one deals with a lack of time? 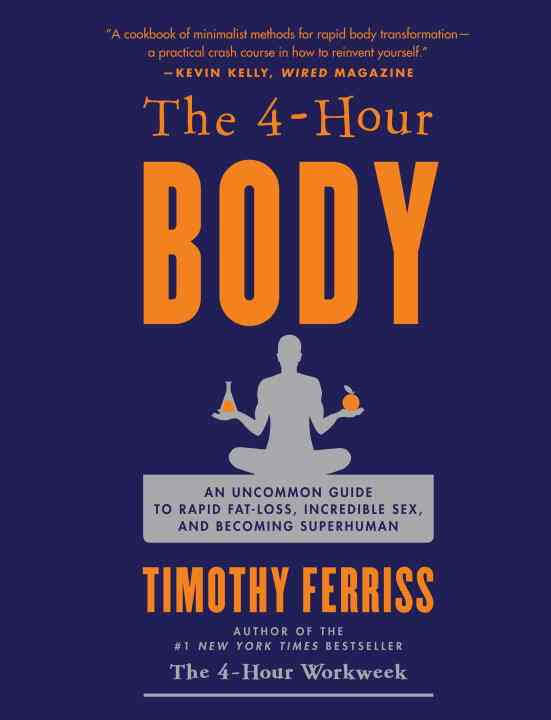 That is something Tim Ferris gives an answer to in this book. He had written this book in cooperation with world-renowned athletes, nutritionists & doctors. By the time he put the book together, he tried many of the experiments on himself, which almost cost him his life. 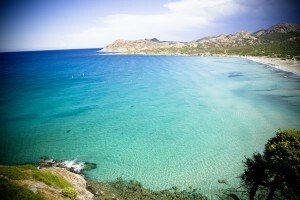 A result is a group of tips and techniques how to eat, how to exercise, how to sleep less but way more, which by investing a minimal amount of time brings maximal results. 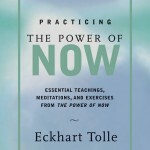 The author gives a simple advice- The most direct route towards happiness is the ability to live in the present. It is the way how to get rid of fears from the future, not to remind yourself of the mistakes you did in the past and try to constantly live fully in the present. The same goes for both business and a life. 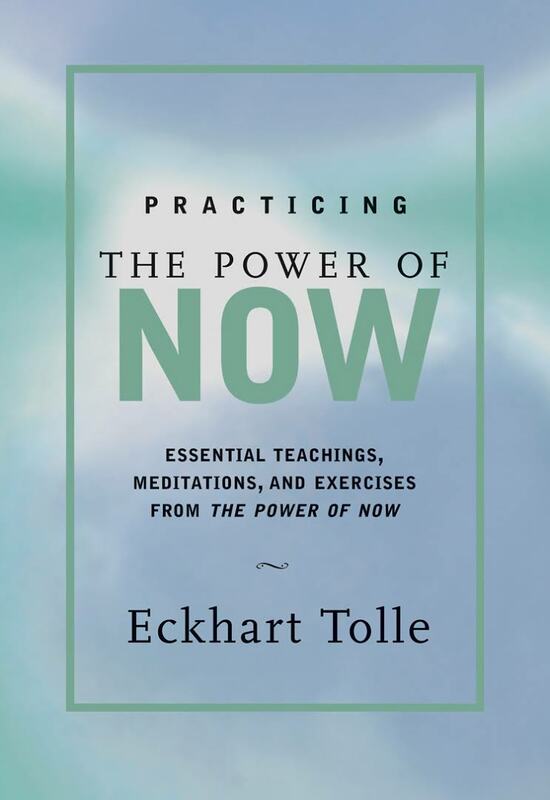 Eckhart Tolle teaches us to focus on the present and gain emotional harmony in every situation. 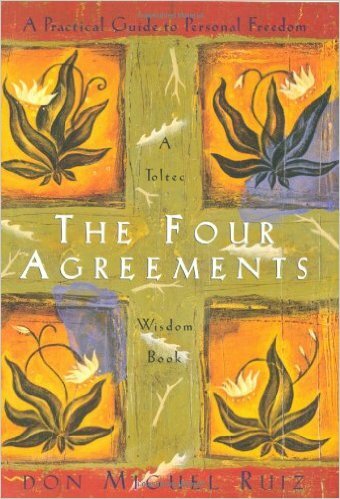 This book: “The four agreements” is about the almost forgotten attacks of the Toltecs- nation that once lived in Southern Mexico. 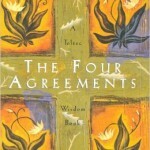 This book is a practical guide how to find inner freedom and personal happiness. It will help you realize which opinions and beliefs are stopping you in your life as well as business ventures. Freeing yourself from these concepts and ideas can help push you towards fulfilment and bigger satisfaction from work as well as personal life. 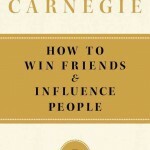 A classic in the personal development field. 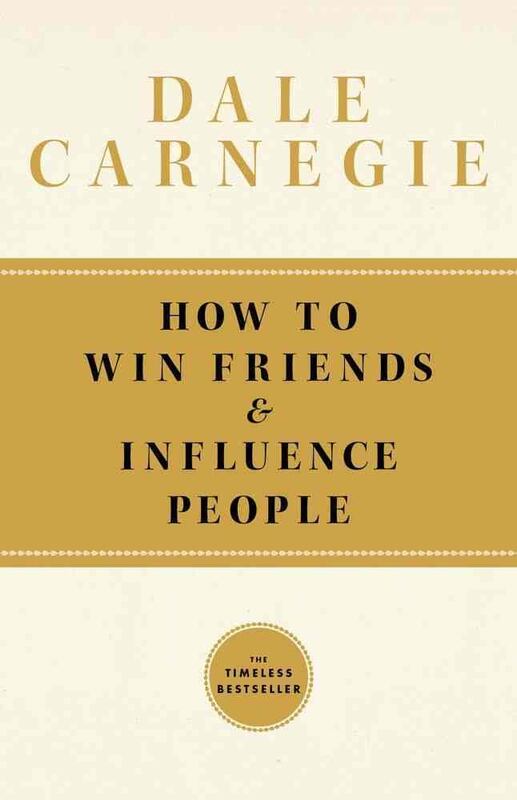 No one will be able to give you such powerful guide on how to deal with people as Dale Carnegie. Learn how to communicate with people, listen to them and be empathetic with their problems and feelings. Those are the skills that are really important in the business world today. If you want to be a master in these activities, this book is a must read.